Bananas, Peanut Butter, Almond Milk. 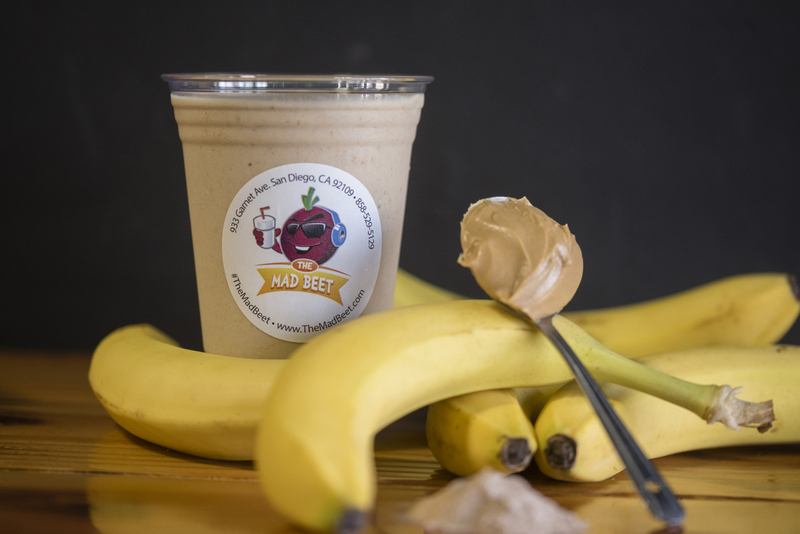 This rich & creamy combo is favorite among regulars, especially those seeking a post workout protein shake. Gather tools & portion all ingredients (mise en place).